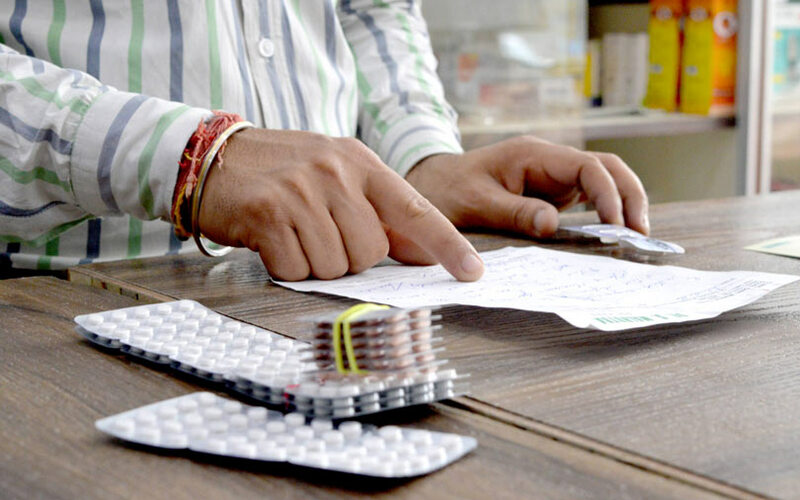 Industry body the Internet and Mobile Association of India (IAMAI) has sought clarification on whether the e-Pharmacy Bill is applicable for small offline retailers who act as sellers on pharmacy marketplaces, a statement by the association said. The industry body has also suggested amending a clause in the draft bill pertaining to the centralised registration of e-pharmacies, which can be canceled by the state governments if periodic inspections prove unsatisfactory. The IAMAI has requested a single centralised registration and monitoring mechanism. The draft states that e-pharmacy registration holders are prohibited from disclosing information received from the customer by way of prescription to any other person. However, the registration holder shall be duty bound to provide such information to the central or state government, the statement added. The IAMAI said that issues relating to the sharing of personal information is presently being discussed under the Personal Data Protection Bill 2018 by the Sri Krishna Committee and all regulations pertaining to the sharing of personal data of customers will be governed by that law. The IAMAI has requested to withhold any regulations till the Srikrishna Committee releases the final report. The e-pharmacy space has seen investor interest with the impending announcement of the bill. This includes marketplace NetMeds, which raised $35 million from Daun Penh Cambodia Group in Singapore in September. Around the same time, PharmEasy raised $50 million led by Eight Roads Ventures.